The first question that comes up for most when they are getting divorced in New Mexico is who gets to stay in the community residence or marital home? 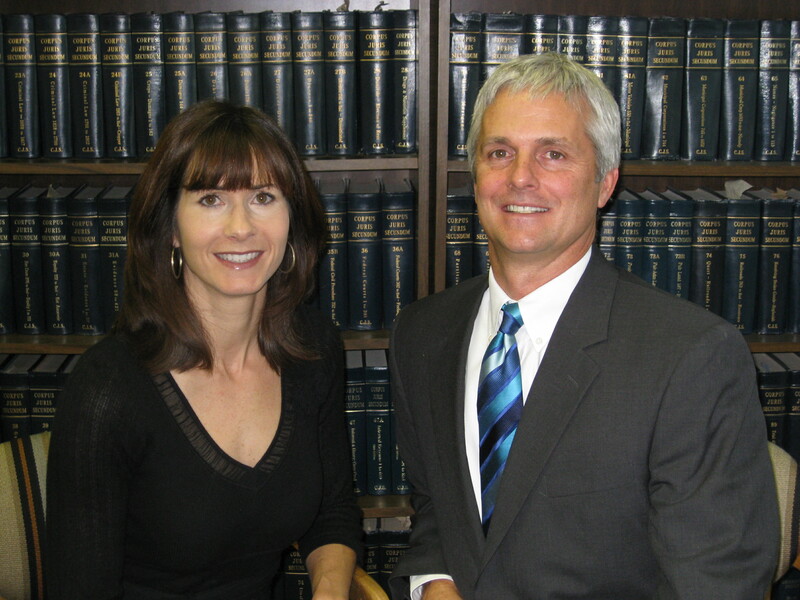 Frequently, one of the parties will hire a divorce attorney early in the process. On some occasions, the other party is not even aware that there is a divorce in the works. The divorce attorney will issue a grave sounding letter demanding that the other party move out of the family home immediately. This demand is not enforceable. The only way to force one of the parties out of the home is to get a court order. This is not a trivial matter. In fact, both parties have equal rights to the home while the divorce is pending. In many situations, the parties simply cannot afford two different homes while the divorce is pending. In any event, in order to force one of the parties out, a Motion must be filed with the Court to this end. Frequently, this Motion will be accompanied by a Motion for Interim Division of Income and Expense. While the divorce is pending, under the Community Property Laws of New Mexico, the parties are each equally entitled to the community assets, home and income. Likewise, they are equally responsible for the community debt. The Interim Division of Income and Expense divides the income and expenses of the parties while the divorce is pending. During this proceeding, the Court may or may not order one of the parties out of the home. This decision will rest on a number of considerations including the financial situation of the parties, the ability of each of the parties to financially afford a separate home, children in the home, and domestic violence among other considerations. Upon weighing all of these considerations, the Court can order one of the parties out. In the alternative, the Court can refuse to order one of the parties out of the community residence due to the financial strain that this will cause both parties. Then the decision must be made by the parties of whether they can tolerate one another during the divorce. If not, then it would be wise for one to move out due to the high possibility that a domestic violence action is soon to come. This article is provided for informational purposes only, and should not be construed as legal advice. If you need advice regarding a Divorce, click here to talk to Parish Collins, or a Divorce Lawyer near you.